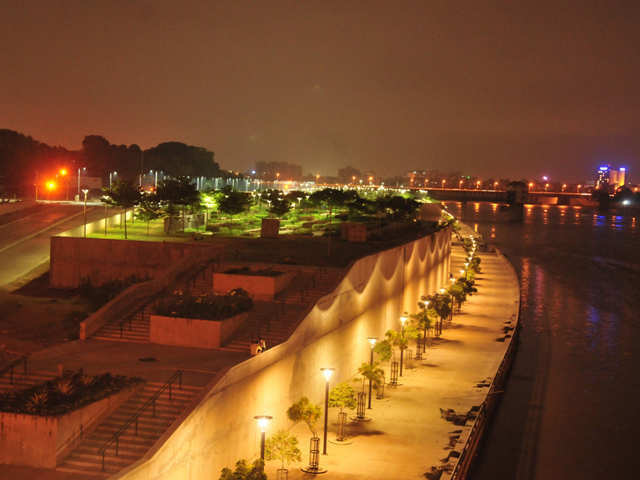 Sabarmati Riverfront is a waterfront developed along banks of Sabarmati river in the city of Ahmedabad, India. The park is one of the many public gardens created along the riverfront. Amusement Park will be a hub of thematic areas with an informative and entertaining environment. 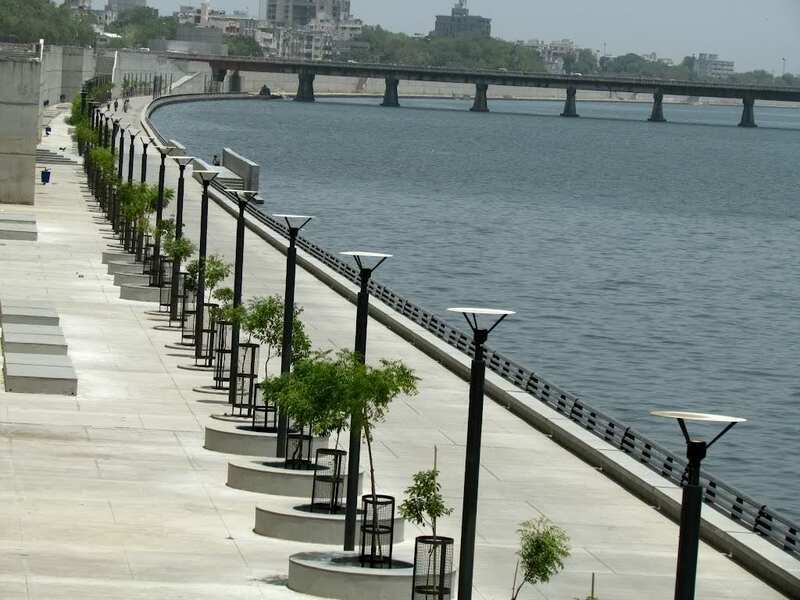 Flower Garden has been envisioned as a venue for Ahmedabad’s Annual Flower Show- an event for exhibition and sale of native and exotic species of plants and flowers.Best place for family for spending time lovers can have fun good for people who enjoy riverside, expecting peace Colorful too for youth.